the Page Read this post to know all this. 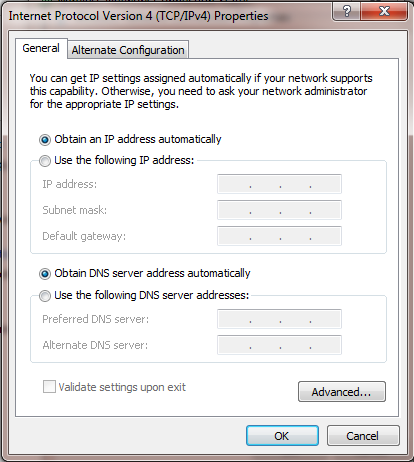 When we visit any website Then the responsibility of DNS Server is to give it to the IP Address system and the system can open the website. For whatever website we create, we also do web hosting, you know In that web hosting we are provided an IP When we provide that IP, it updates the IP DNS Server. 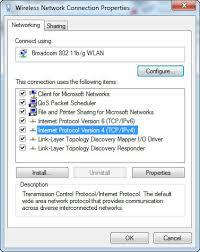 Converting IP to Domain Name Server. 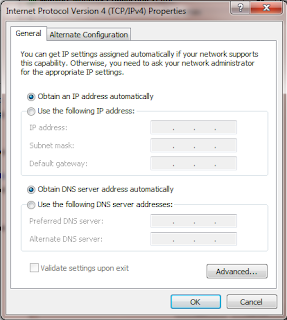 After that, your website will come to the IP DNS Server and then anyone will search your website, then it will show IP your new Domain Name Show.